The Office of the Attorney General (OAG) is prosecuting an involuntary manslaughter case in Monggar District Court. OAG has charged a 29-year-old woman for the death of her 21-year-old brother. 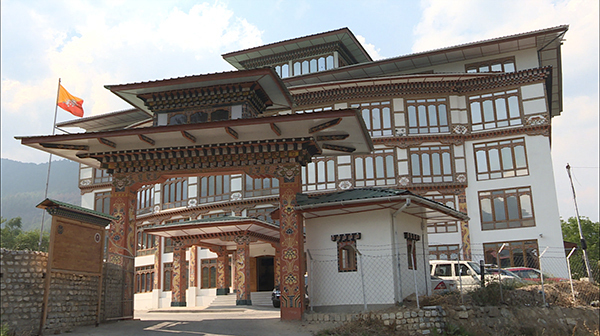 In August this year, a brawl has ensued between the siblings in Ngatshang Gewog in Monggar. In the midst of the argument, the younger brother had allegedly punched his sister. The sister is said to have retaliated by pushing the brother. The brother had then hit his head on the wall of a chorten. A medical report said the deceased sustained a fractured skull and died five days after. Right after the incident, his sister had brought him to the Basic Health Unit (BHU). The BHU had referred the brother to the Monggar Regional Referral Hospital where he died. The sister is under detention. She is a mother of two.